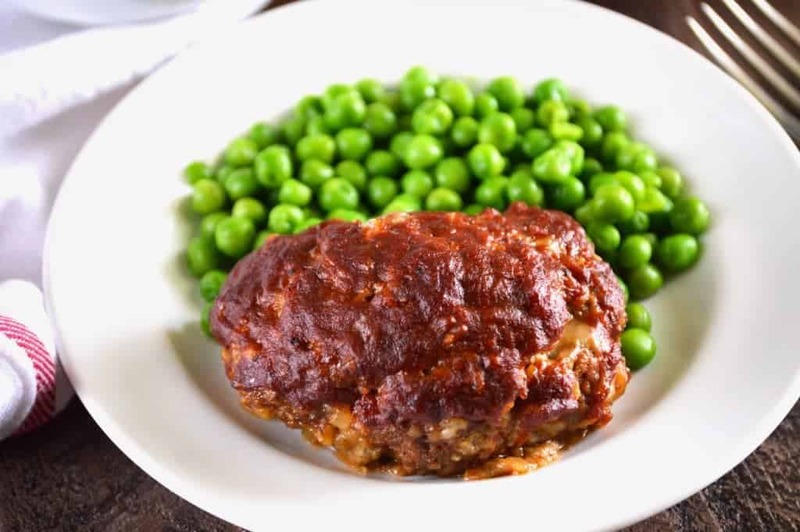 Mini BBQ Meatloaf is an easy meal with big bbq flavor without having to fire up the grill. These individual meatloaves are filled with bbq sauce, pepper jack cheese and caramelized shallots for a flavorful dinner. May was national BBQ month and, as usual, I’m a little late to the party. Story of my life. (Cue One Direction here). Speaking of One Direction, do you guys have that one band or one song that you love but you feel like you’re too old to listen to? For me that would be any One Direction song that’s ever been on the radio. I hear a new song in the radio and think, “ooh, I like this song. Who sings it? !” One Direction. Every. Single. Time. However, don’t ever expect me to identify one of their songs based on just the music. Or any other song for that matter. That’s like, my kryptonite. I’m TERRIBLE at identifying songs based on the tune or even just names of songs in general. For example, I love Bruno Mars. When he did the Super Bowl halftime show, I was all excited and exclaimed “I love his songs!” We had gone to my parents house to watch the game and my dad, who is not familiar with Bruno Mars, asked what he sang. My answer “ummm…” Crickets. I couldn’t think of a SINGLE song even though I had been listening to his cd on repeat for approximately 4 months straight in my car. Bad. Not bad? This Mini BBQ Meatloaf. The meatloaves are full of great bbq flavor, pepper jack cheese and caramelized shallots and then smothered in MORE bbq sauce. SO.GOOD. I like to use my homemade bbq sauce, it’s perfect for flavoring your meatloaf. On the side, try these Oven Balsamic Roasted Brussels Sprouts with Goat Cheese made by Taylor at Food Faith Fitness! You can also use 2 egg yolks instead of one egg if you have a couple egg yolks leftover that need to be used up. I had made a Baked Alaska so I had a few yolks begging to be used. So this particular time, I used two egg yolks instead of a whole egg and it worked fine. This is a great way to enjoy the flavors of bbq sauce without having to get outside and grill. Don’t get me wrong, I love getting outside and grilling but sometimes you can’t. I hate grilling in the rain and I’m not a fan of grilling when it’s zero degrees outside so I love having recipes like this mini bbq meatloaf on hand that I can bake in the oven and still use my beloved bbq sauces. 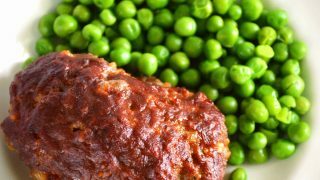 I like to serve these little mini meatloaves with roasted broccoli or cooked peas and always a potato baked potatoes or my slow cooker ranch potatoes. 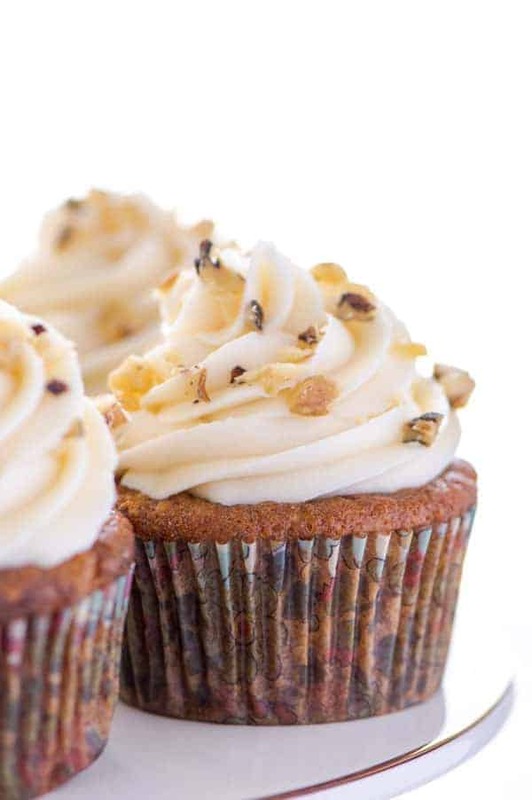 These would even be great with some spicy potato wedges from my friend Erin over at Texanerin. So good! Enjoy! 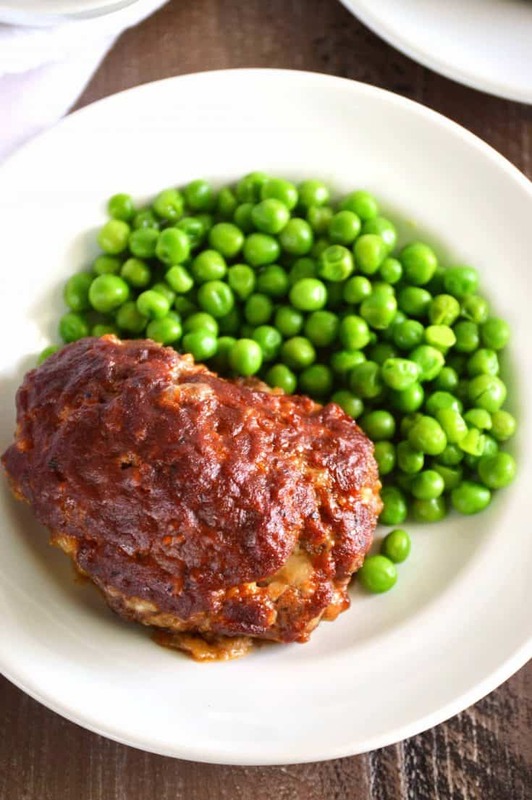 Mini BBQ Meatloaf is an easy meal with big bbq flavor without having to fire up the grill. 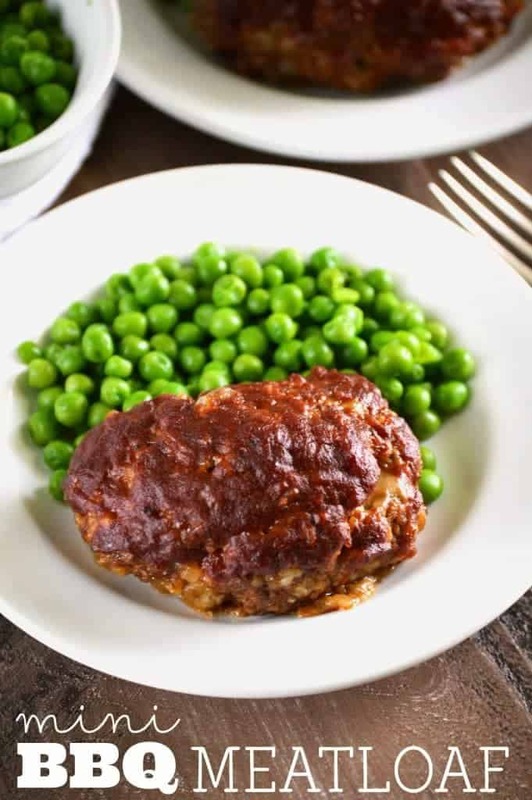 These meatloaves are filled with bbq sauce, pepper jack cheese and caramelized shallots for a flavorful dinner. Heat a skillet over medium heat and add the butter. When the butter is melted, add the shallots and season with a pinch of salt. Reduce the heat to medium-low and stir to coat the shallots with butter and continue to cook over medium low heat (stirring occasionally) for about 10-15 minutes or until the shallots are golden brown. 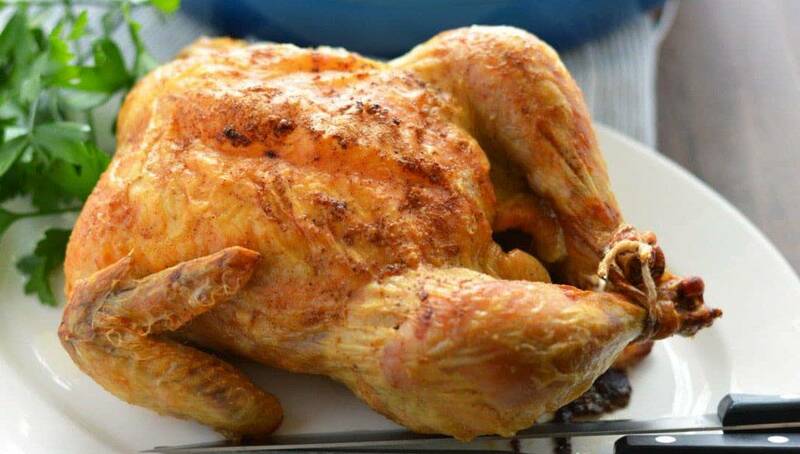 Heat oven to 425 degrees and line a baking sheet with aluminum foil and spray with non-stick spray. In a large bowl, add the ground beef and bread crumbs and mix them together a bit. In a small bowl, whisk together 1/4 C bbq sauce, the egg, Worcestershire sauce and season with salt and pepper. Pour the mixture over the beef and mix well to incorporate then mix in the shredded cheese. Divide the meat into 6 portions and shape into mini loaves. 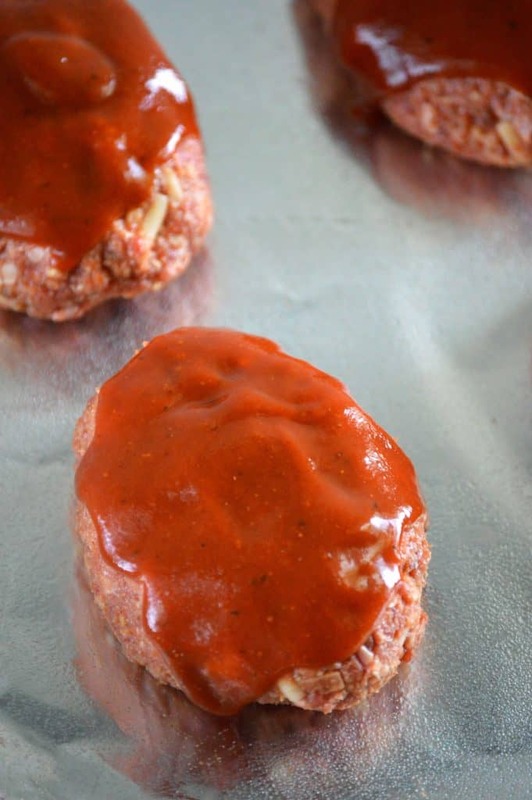 Top each meatloaf with 1 tablespoon bbq sauce and bake at 425 degrees for 20 minutes or until the meatloaves are cooked through. I LOVE Stubb’s! Pinned this so we can try it, looks so good! Have you ever tried making mini meatloaves in a muffin tin? 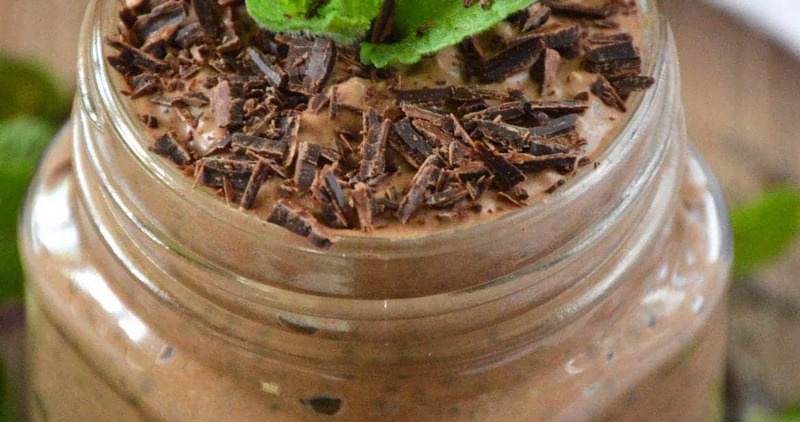 I love the idea, but haven’t tried it…I may have to with this recipe!! My kids have never had meatloaf before! 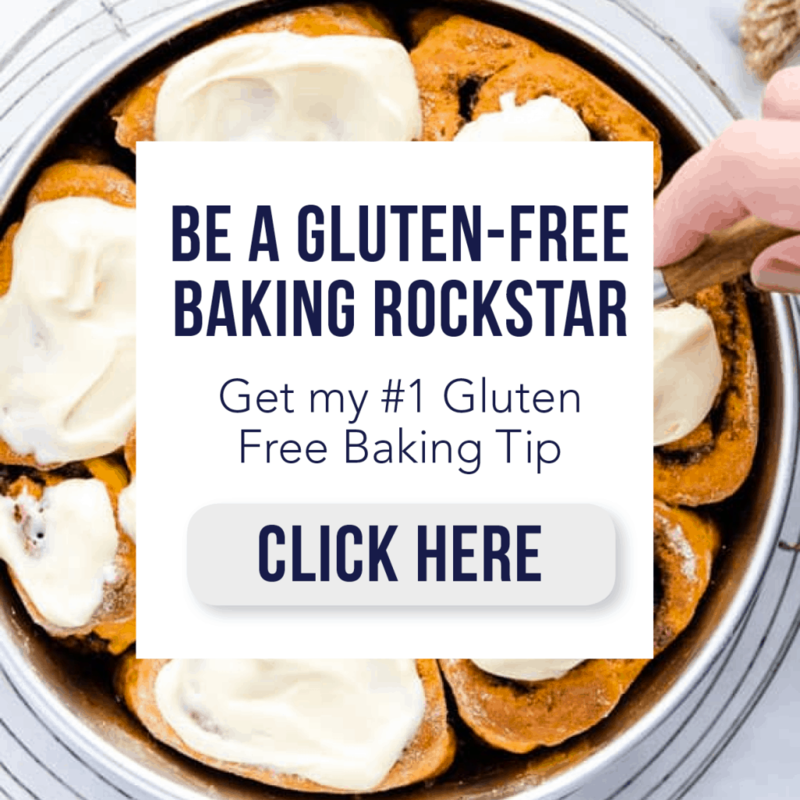 I’ve never been a fan of it, but seeing this recipe makes me think I should make it so they aren’t missing out anymore! What?! I can’t believe they’re never had meatloaf! Although, they’re probably happy because I hated meatloaf as a kid, ha! First of all, I had no idea Stubbs was gluten-free! I need to grab a bottle. Secondly, you are a genius for adding cheese to this! Cheese makes everything better. Yes you do, they’ve got so many great gluten free sauces! Meatloaf is one of my weaknesses. Your meatloaf looks so very tasty! It’s been too long since I’ve had meatloaf! This looks perfect! I am a meatloaf fanatic and a Stub’s barbecue sauce fanatic…I don’t know why I hadn’t thought of putting the two together, but I’m definitely going to now! I LOVE Stubb’s! And my hubby just so happened to recently (like yesterday) ask if I could make him some meatloaf to bring in his lunch….HOW DID YOU KNOW?! 😉 Pinning! we loooooove Stubbs. But I’ve never used it with meatloaf. and i love the idea of little mini ones. would be so fun for a party instead of meatballs! Yes it would be, plus mini if you say “I made you a mini meatloaf” it sounds way cooler than “I made you guys some meatballs” right? Gorgeous little meatloaf. Love these!!! Also love Stubb’s BBQ sauce! I hope your kids read this one day and see you referencing one direction. These look so good and I reckon meatloaf is without a doubt, one of the hardest things to photograph but you killed it. And omg! Haha! I am HORRID at remembering song names! I can sing a song from heart and I “know” the song when it comes on, but forget me ever being able to tell you the name! YES, so glad I’m not the only one! I can’t wait to try this Sharon! I don’t know why, but I’ve never thought of making BBQ mealoaf, and these mini ones are just so cute! These look great!! My kids love mini meatloaves so I will definitely give this a try.